Camping in the public campgrounds in Zion National Park offers you wonderful nights of quiet and starry skies, as well as the ease of visiting all the park’s natural wonders. 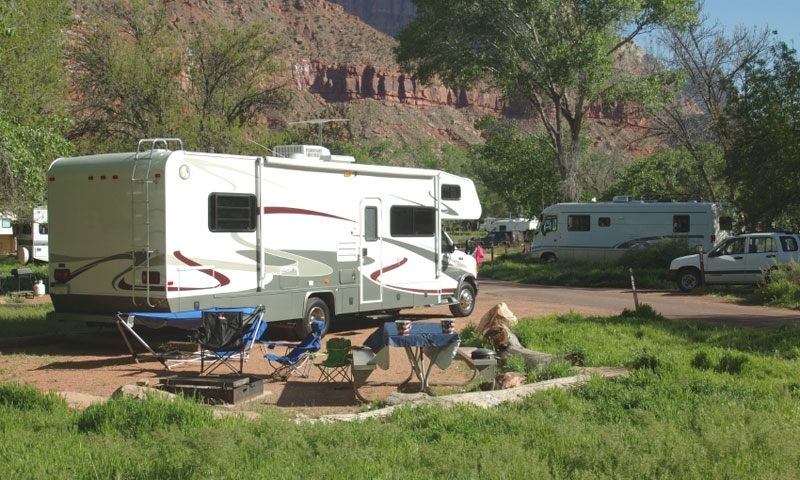 You'll love our clean and well-kept campground, as you enjoy the beauty and scenic terrain of Southern Utah near Zion National Park. 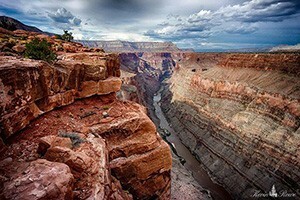 This, Utah’s oldest national park, is famous for its amazing landscapes of canyons, colored sandstone cliffs and endless hiking opportunities. 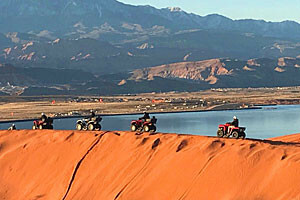 Zion Canyon, Kolob Canyon and Kolob Terrace are the main places you’ll visit, with their scenic vistas, special attractions and backcountry trails. Bring your camera to catch some photos of Angels Landing, walk along the Virgin River and let the sound melt away all your cares. Bird watchers can spot up to 207 different types of birds. Camping out in the park gives you easy access to everything Zion. It can get hot here, as this is the desert, so plan accordingly when arranging your visit. Length of stay is limited to 14 nights from March to mid-November. The rest of the year an additional 30 nights are permitted. You can find a list of the campgrounds in Zion National Park at http://www.nps.gov/zion/planyourvisit/campgrounds-in-zion.htm. Lava Point Campground is open from June through October, South Campground is open from March through November and Watchman Campground is open all year.